Sarah Vaughn is an artist, writer, over-thinker. 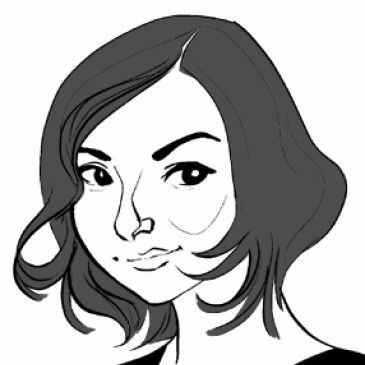 She's penciled Sparkshooter and co-created ALEX + ADA with Jonathan Luna for Image Comics. 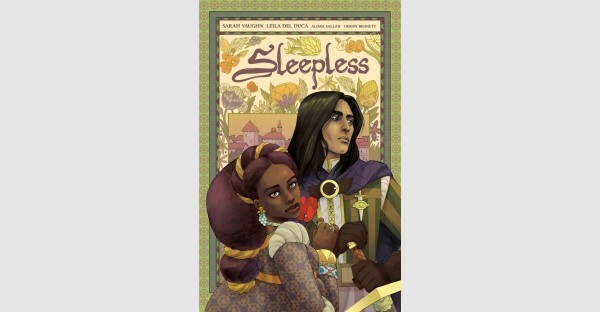 Writer Sarah Vaughn (ALEX + ADA), artist Leila del Duca (AFAR, SHUTTER), colorist/editor Alissa Sallah, and letterer Deron Bennett will release SLEEPLESS, VOL. 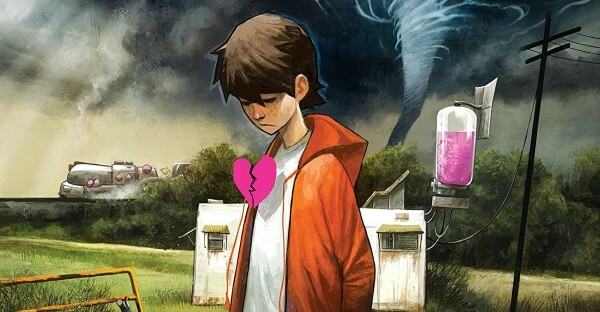 1 this July from Image Comics.